2800 BPM. 1600 In/lb of torque. 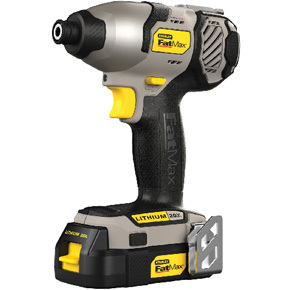 Delivers high torque output without kickback. Lightweight. Includes: 2x 20VT Lithium-Ion batteries. 3-Year limited warranty.